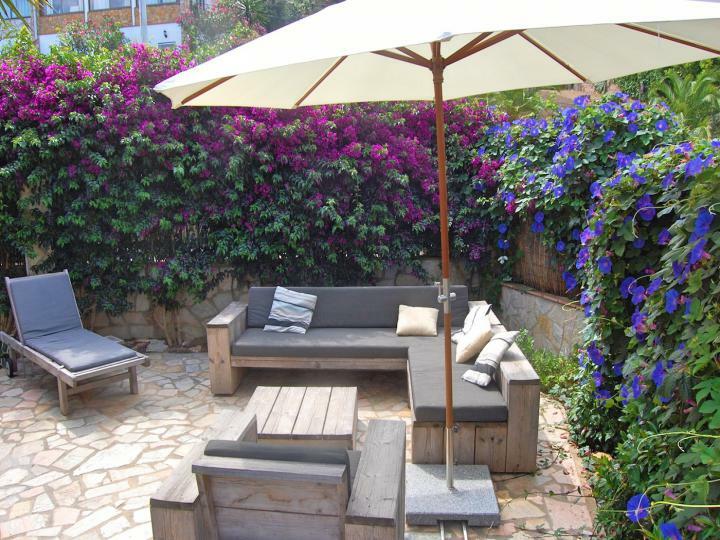 With private pool, lovely terraced gardens and well-established planting, this very comfortable detached modern villa has a sea view and is situated in a quiet area just 2km stroll from the beach. The house is divided into two independent houses with 5 bedrooms altogether. 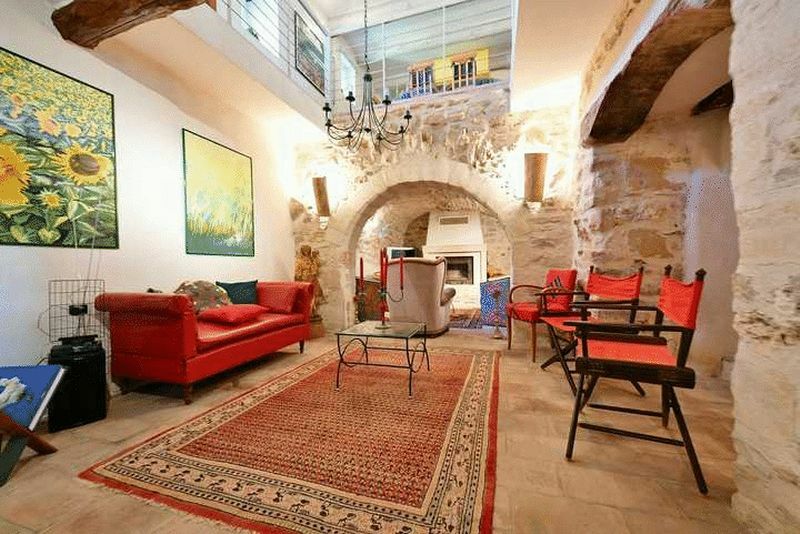 Set in a tranquil, rural hamlet yet only 3kms from shops, restaurants & a rail station, this atmospheric Aveyron stone house with 4 beds and 3 baths comes with a separate 1-bed cottage & a very fine barn with garaging & stables with a magnificent music room above. Gardens of over an acre & a pool. 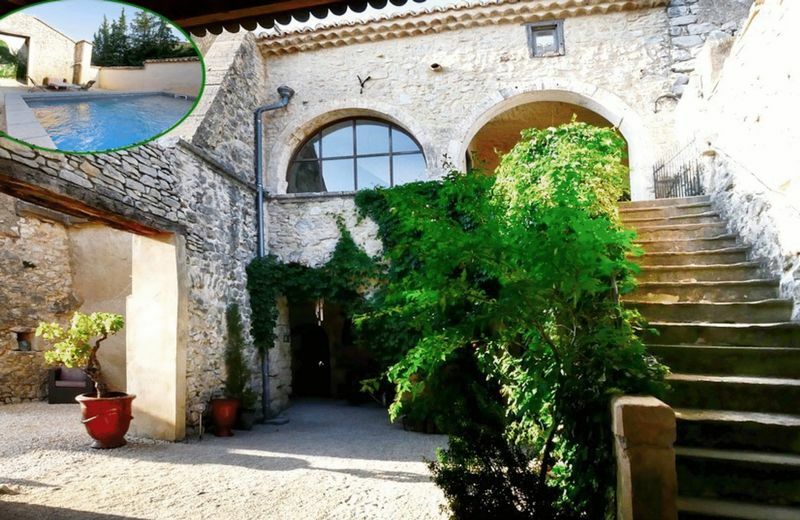 Dating from the mid-18th Century, this characterful and atmospheric house is situated on the outskirts of a popular village, just 20 minutes from ever-popular Uzès. The property has been fully renovated to provide 2 bedrooms, 2 bathrooms and 2 receptions and a courtyard garden with a lovely pool. 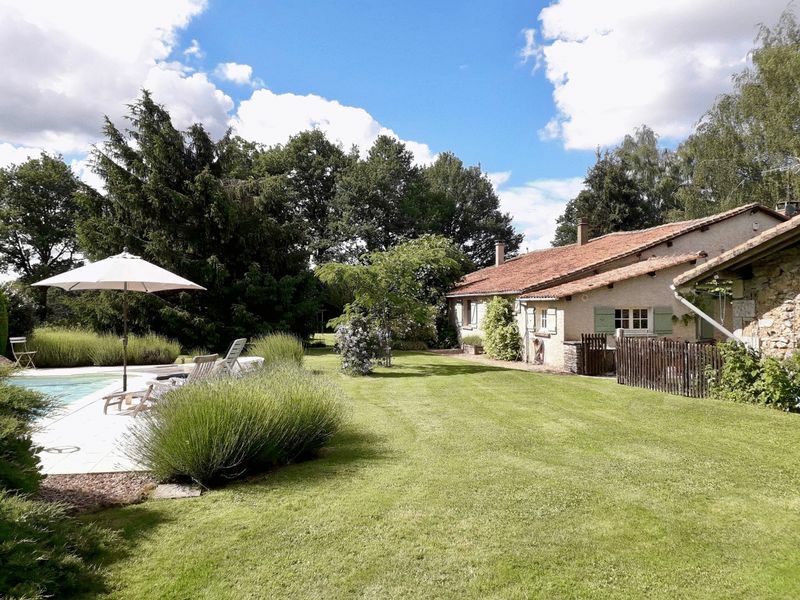 Both home and income-producing and with lovely views, this very charming beamed village house comes with an independently accessed 4th bedroom used for B&B as well as two gites. It has established gardens of over a third of an acre and an in-ground pool. 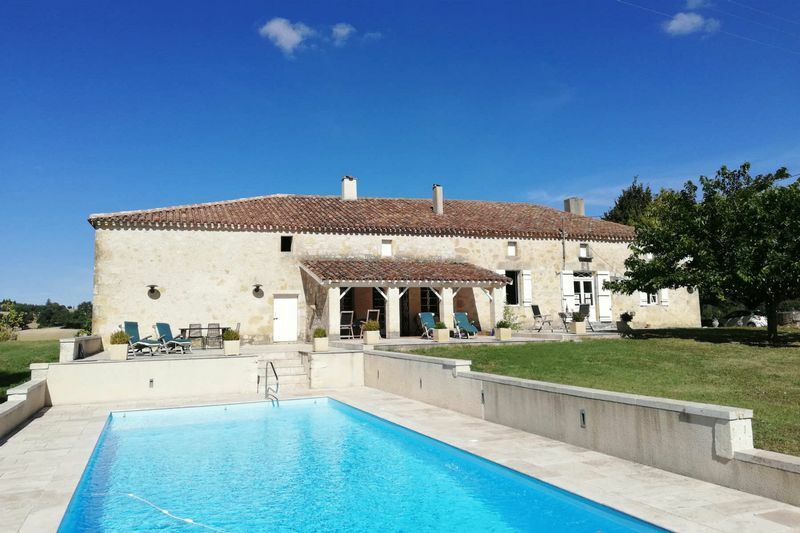 This substantial 6 bed/5 bath stone-built house comes with more than 2acres of land & a pool, making this a fabulous permanent residence or holiday home. The accommodation is so arranged that this could readily be sub-divided to provide an income. 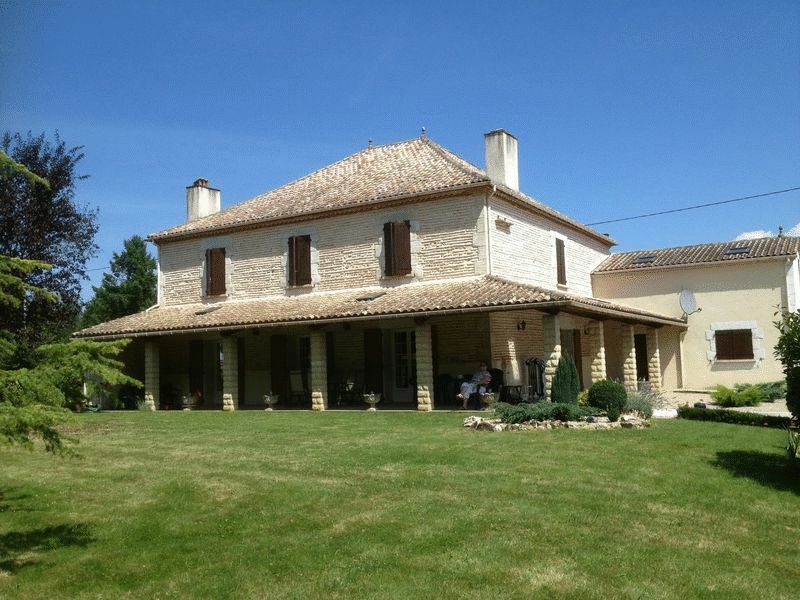 The property within easy reach of Toulouse Airport. This outstanding home-and-income property comes with comfortable owner’s accommodation as well as 3 self-contained cottages, each with 3 bedrooms. Enjoying panoramic views, the grounds extend to more than 16 acres of meadows, woodland and garden and include a 12m x 6m swimming pool. 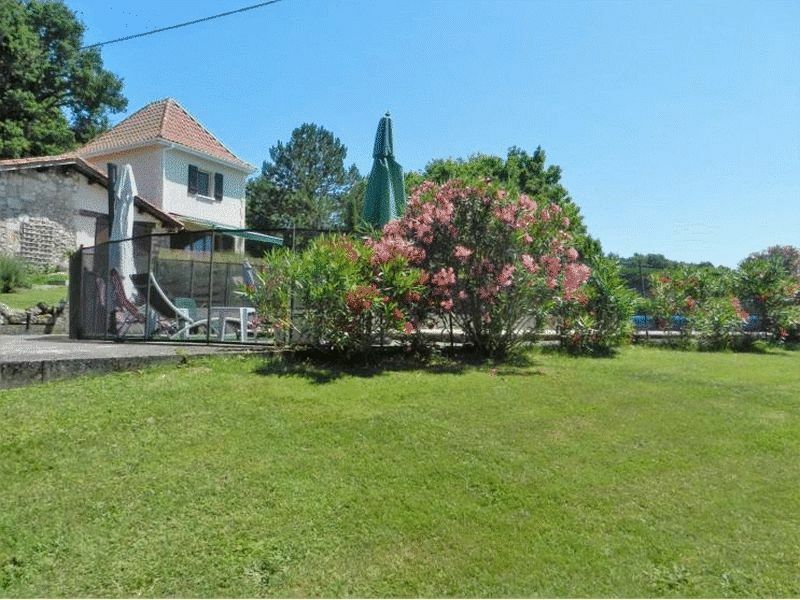 With 4 bedrooms and 3 bathrooms, this magnificent house sits in a little under an acre of land and has an extra large pool which is a big attraction when letting the property. 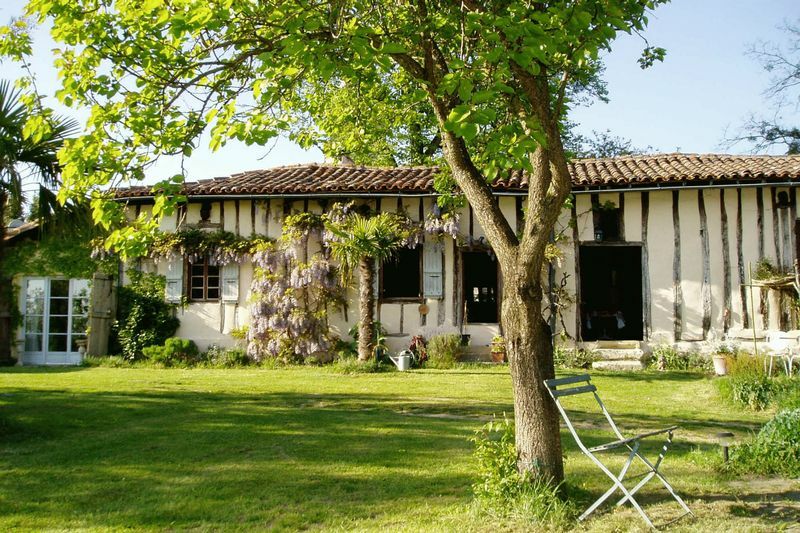 Having generous-sized rooms and located just 35 minutes from Bergerac Airport, this very special house would be perfect for family holidays and income generation. It’s hard to believe that this gorgeous 7 bedroom country house, brimming over with character, was actually built in 2003 and incorporates all the comforts and conveniences of modern building standards. 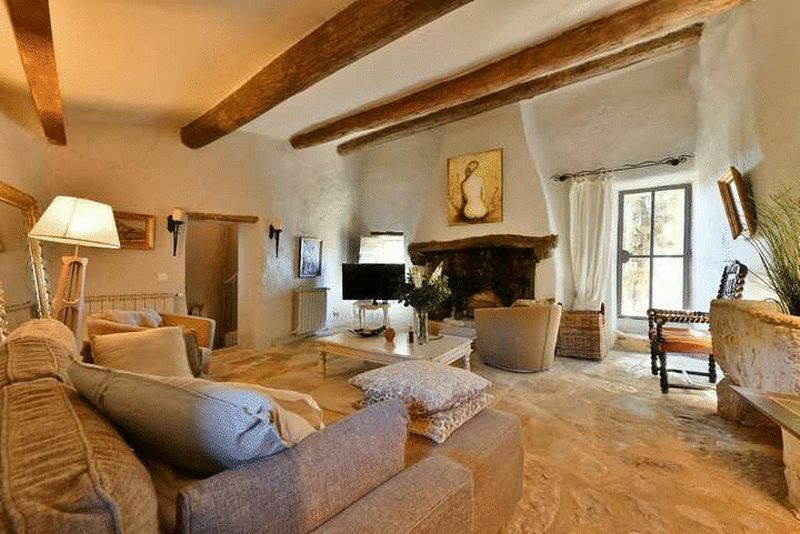 It has a massive 285sqm of habitable space and grounds of over an acre with a large pool. 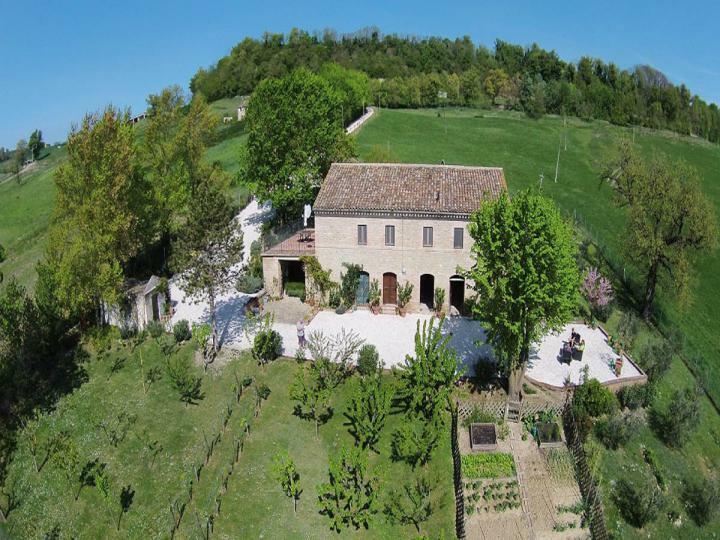 A few minutes drive from Servigliano and Falerone, you'll find a small turning off the road, a long driveway, and at the end of it, a beautiful 5-bed farmhouse surrounded by a south-facing garden and stunning views. It's the perfect place to get away from it all. 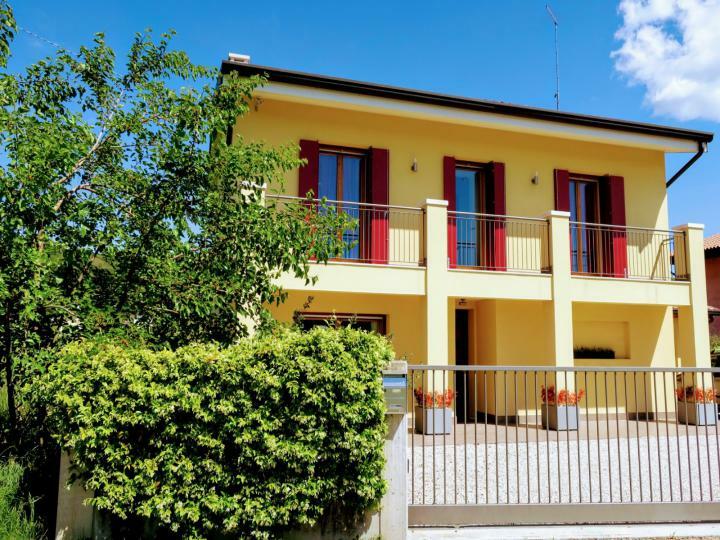 Situated in the Prosecco wine region, clever renovation & design make this high-tech, 4 bed villa the ideal base to enjoy everything the sought-after Veneto region has to offer. 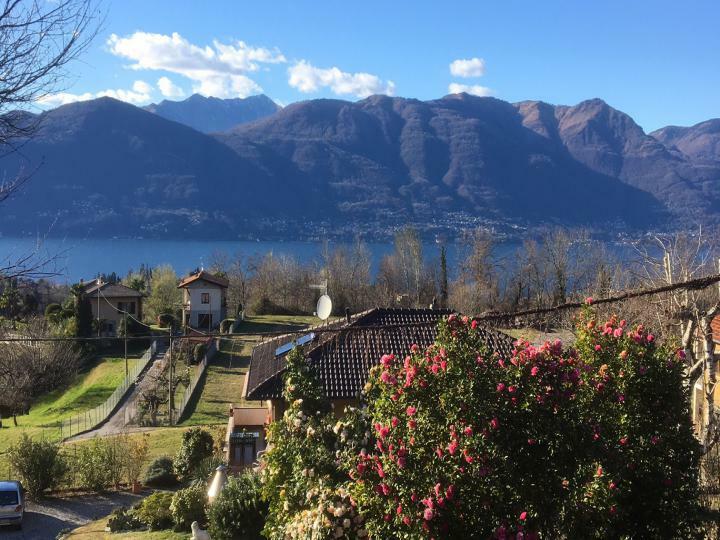 Venice, Lake Garda, skiing in Cortina and glorious sandy beaches are all nearby, making this the perfect base in Italy. This 3-bed/3-bath village house has been sympathetically renovated and manages to strike the perfect balance between the traditional and the contemporary. The double height living space gives real ‘wow-factor’ and gives the ground floor a sense of space and light. There is a terrace and small garden, which has lovely views. 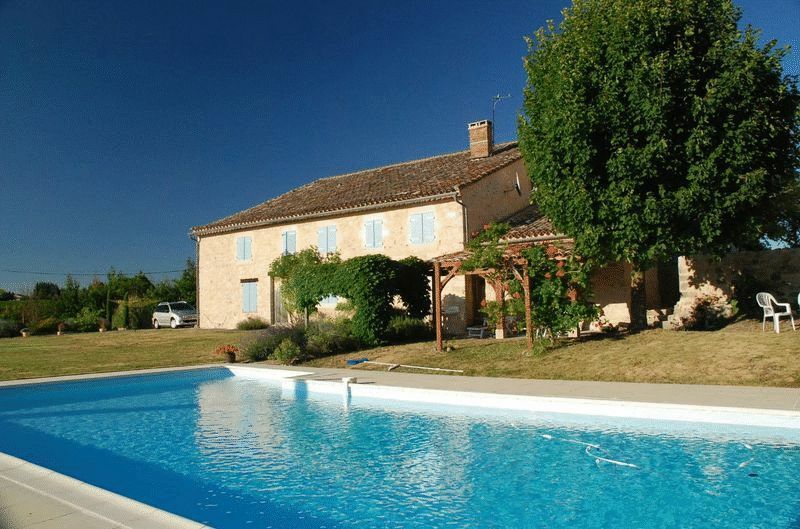 This beautiful stone-built country house comes with 2 acres of easy-care grounds and a large, beautiful pool. At present it has 2 bedrooms, 1 bathroom and 1 reception room but there is an enormous attic just crying out for conversion to further accommodation. There are also large, useful outbuildings. As you sweep up the gravel drive you can't help but be impressed by this 5 bedroom house which offers chic country living at its very best. 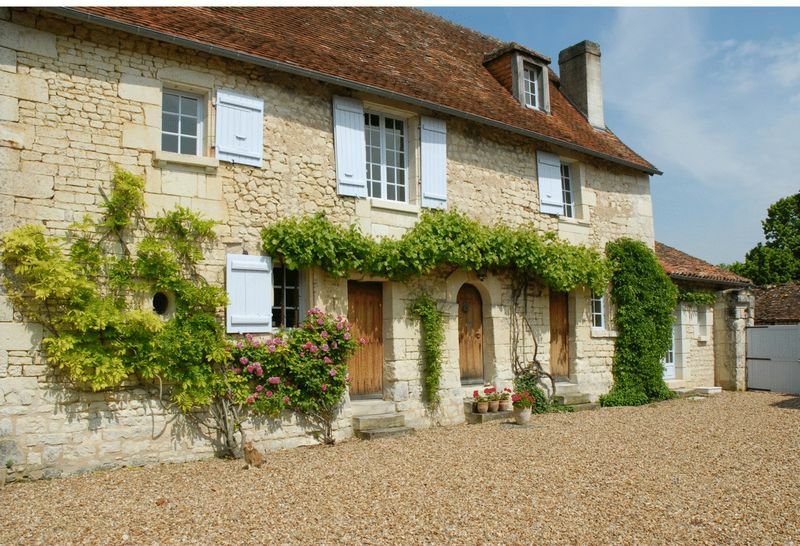 Renovated to a high standard by the current owners its location offers rural tranquility but with easy to bustling market towns, nearby chateaux and the coast. 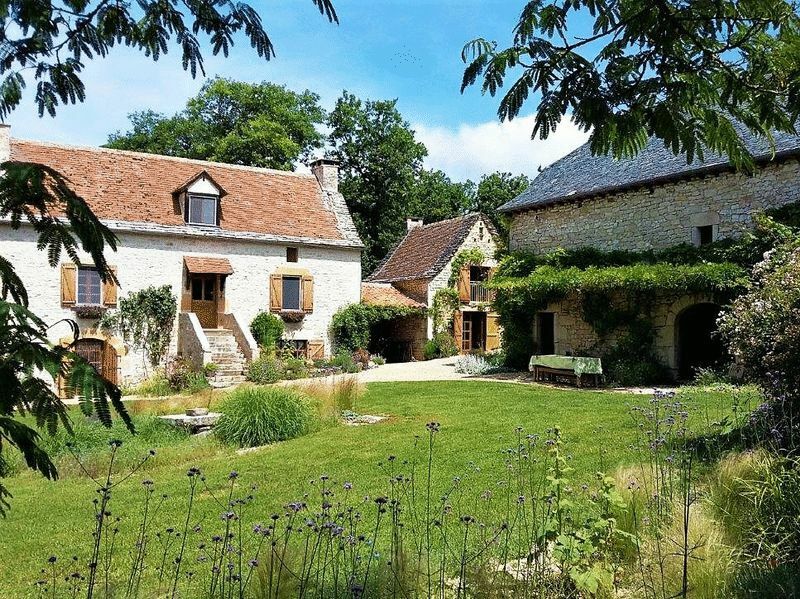 This stunning 15th century 4-bed farmhouse has been beautifully renovated and strikes a wonderful balance between the contemporary and the traditional. 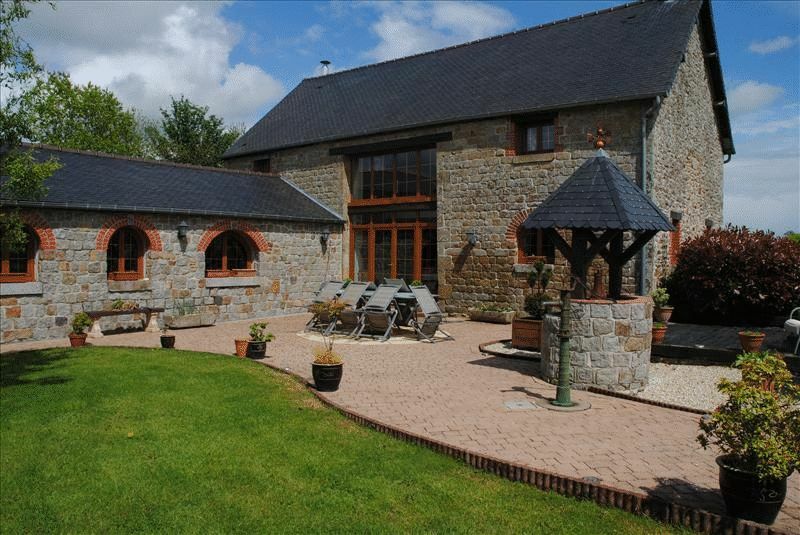 The property has a long driveway and is surrounded by fields and woodland. 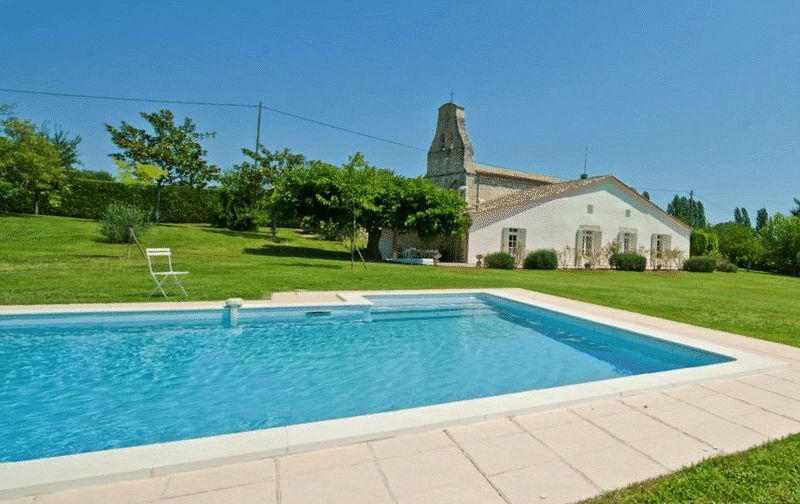 There are lovely grounds, a large swimming pool and several outbuildings.